Figure 13-44.--Types of templates and their use. 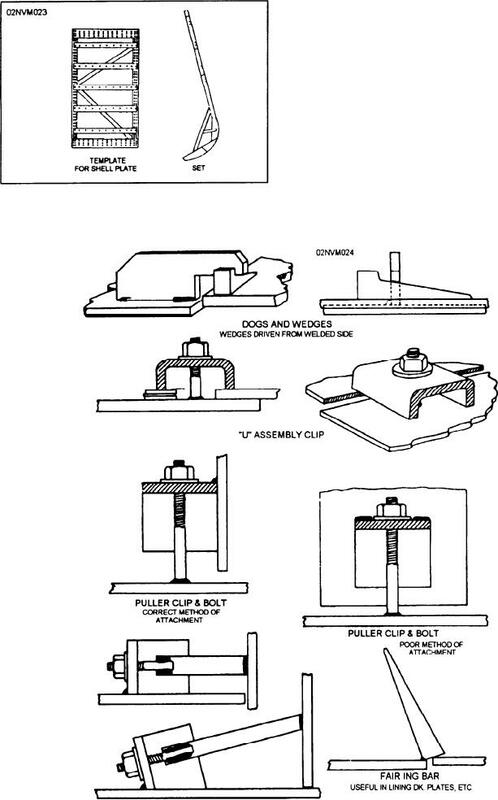 Figure 13-45.--Lifting template and set for shell plate. know the amount of material required to form the bend.